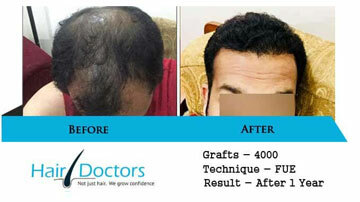 Before undergoing any treatment procedure, you’ll be asked by your doctor for some specific tests and examinations. 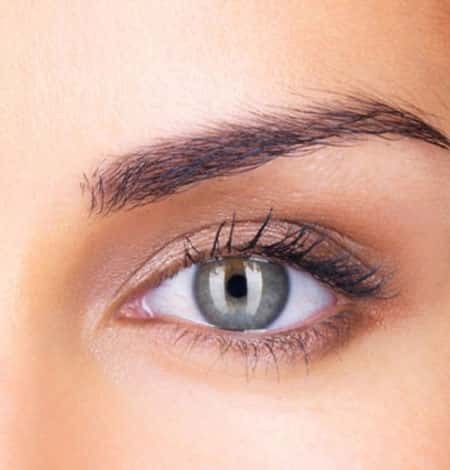 This is the basic and essential criterion to analyze your various health related aspects. 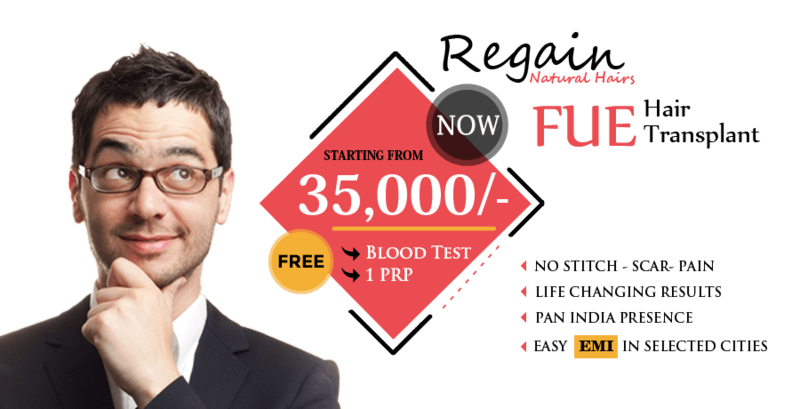 Similarly in case of hair transplant in Indore, if your test reports have come out to be normal, then only you can opt for this surgical procedure. 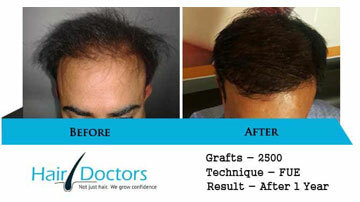 After finalizing that you are eligible for hair transplant surgery, the hair transplant surgeon will discuss various other important aspects like number of grafts, cost, date & time of surgery etc. 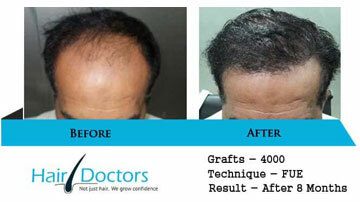 In this discussion, you can negotiate about your hair transplant cost or you can ask them about some festive offers. 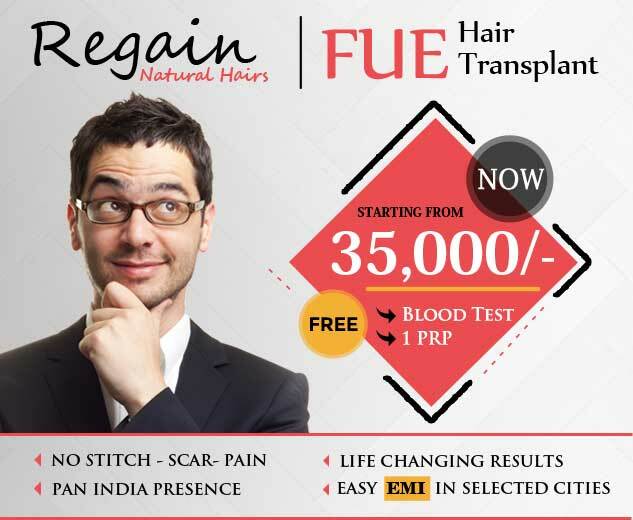 Once all these procedures have been finalized, the hair transplant clinic in Indore will start the actual procedure of PRP therapy or hair transplantation. 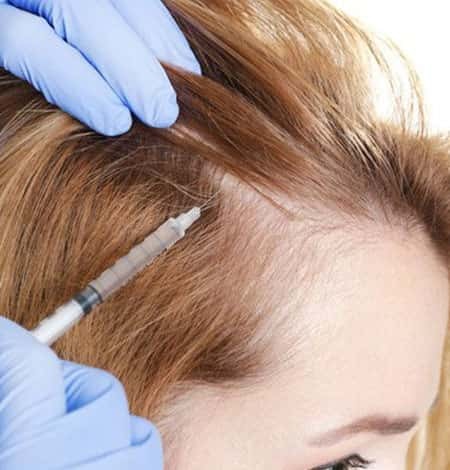 Going through a hair transplant surgery is not a difficult job anymore because of the development of local anesthesia technique. 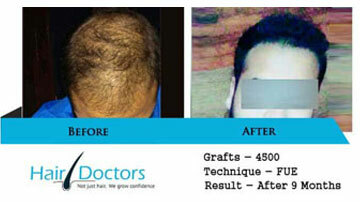 The actual challenge is to go through the multiple phases of post-treatment recovery. 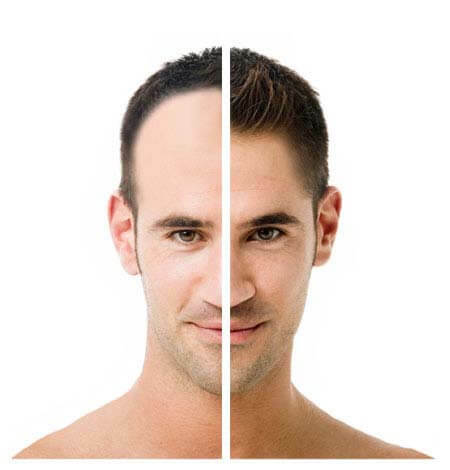 In order to go through these phases in a successful manner, there are few tips and procedures that will be prescribed by your hair transplant doctor in a detailed manner. 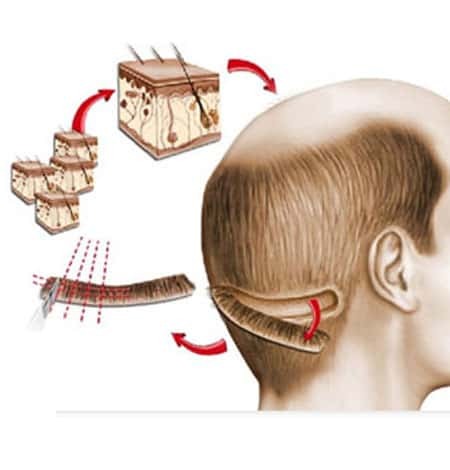 You just need to follow these instructions appropriately and you’ll meet the desired results & expectations of hair transplant in minimum time.